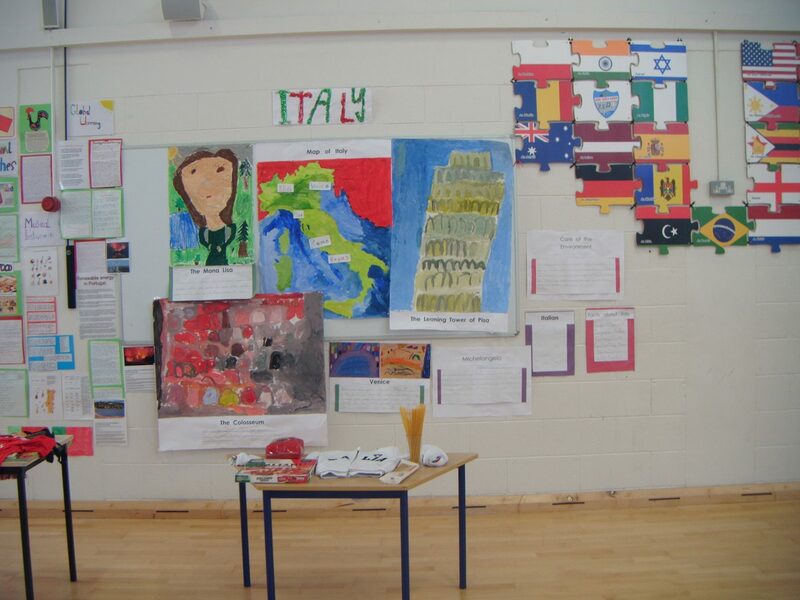 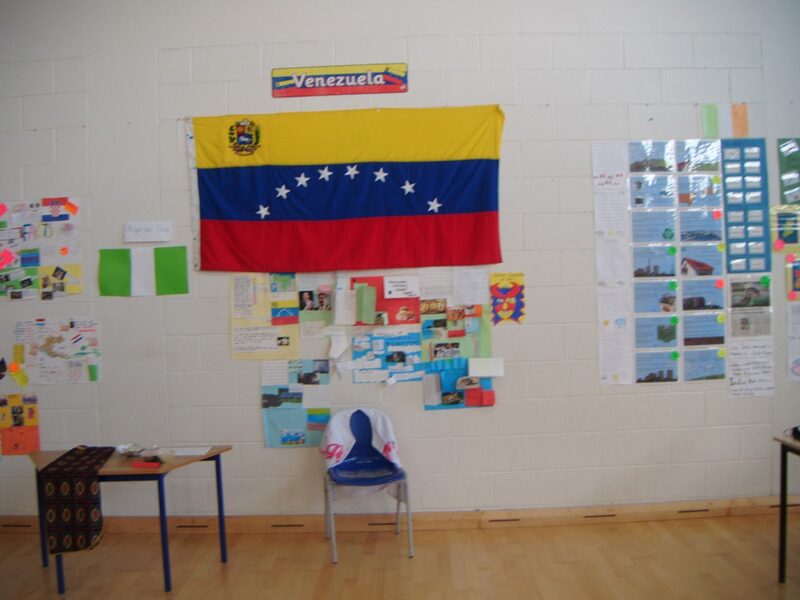 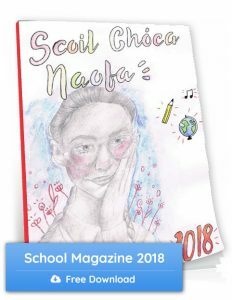 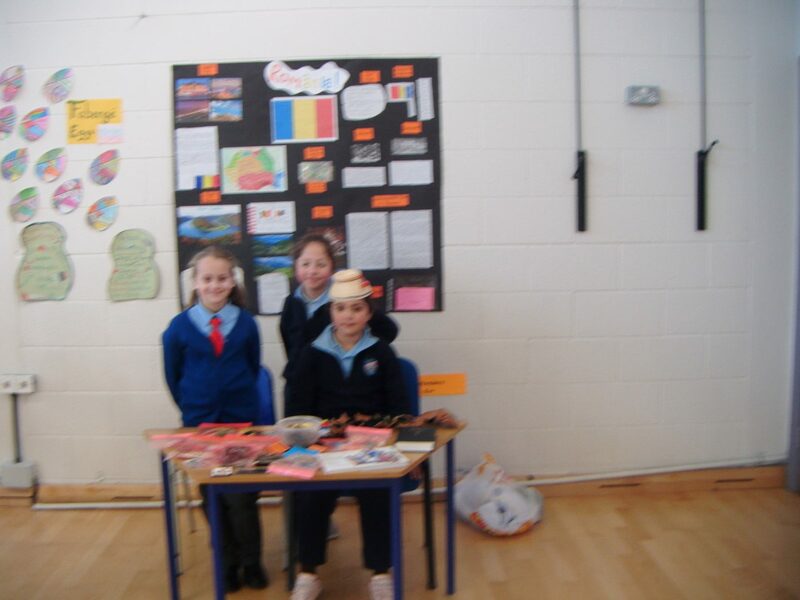 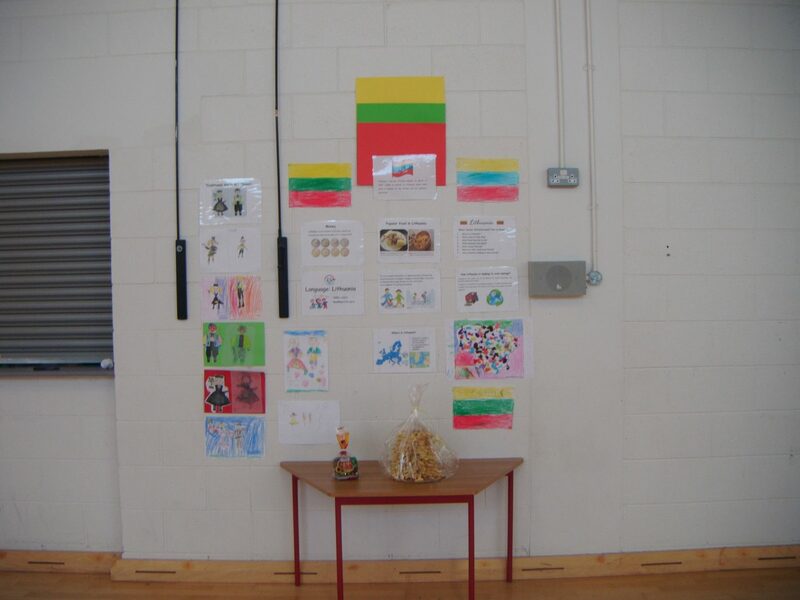 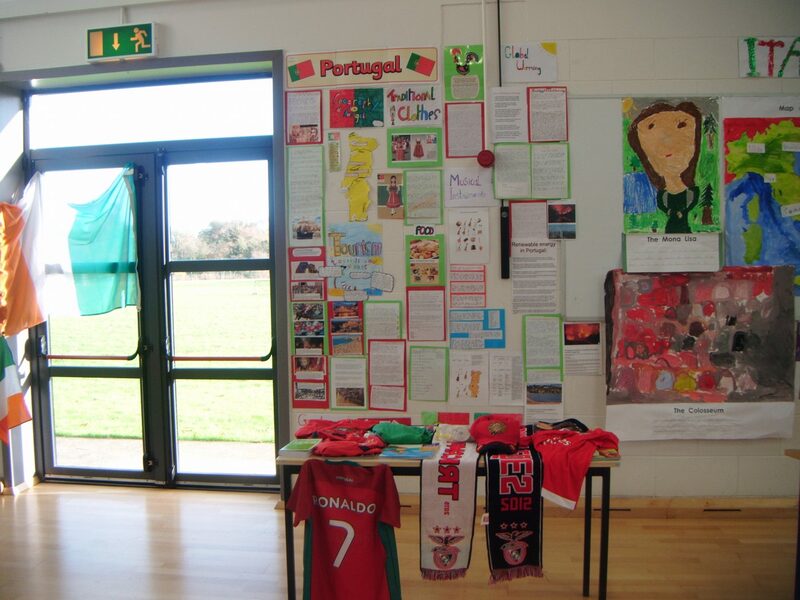 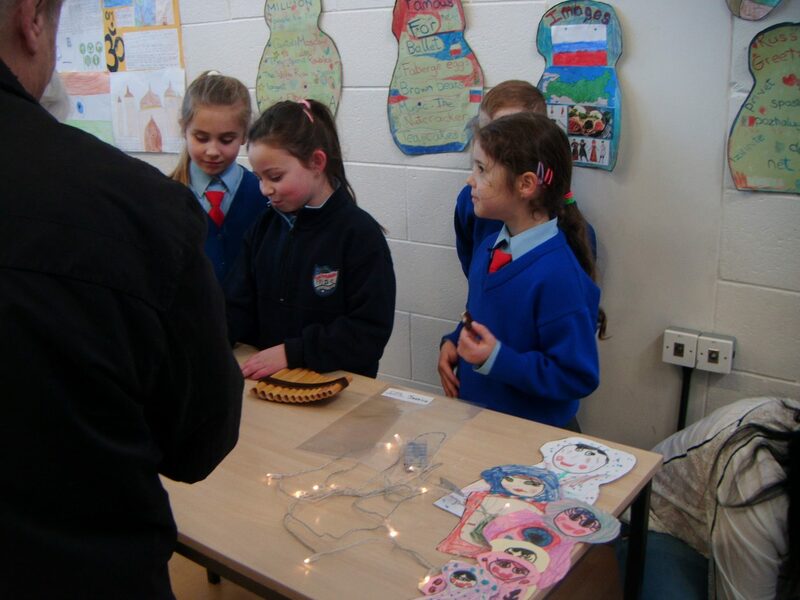 We had a wonderful day celebrating International Day in Scoil Choca Naofa. 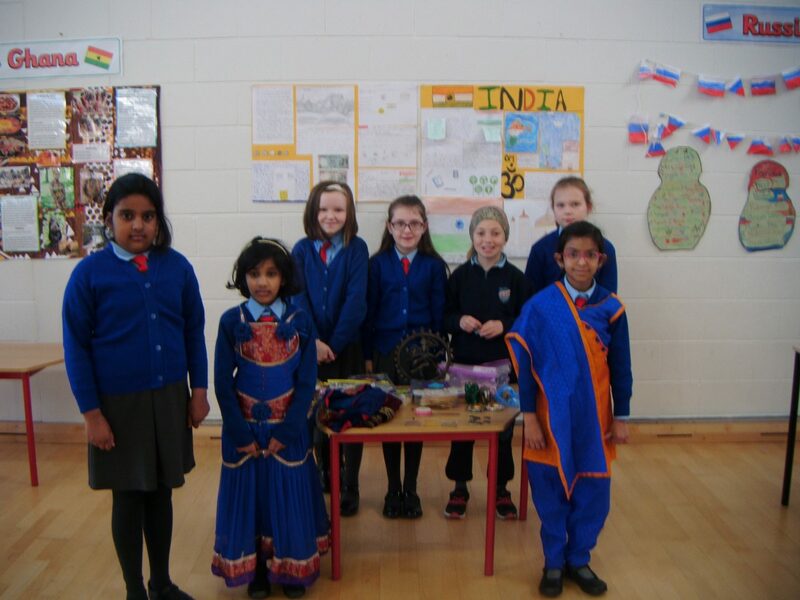 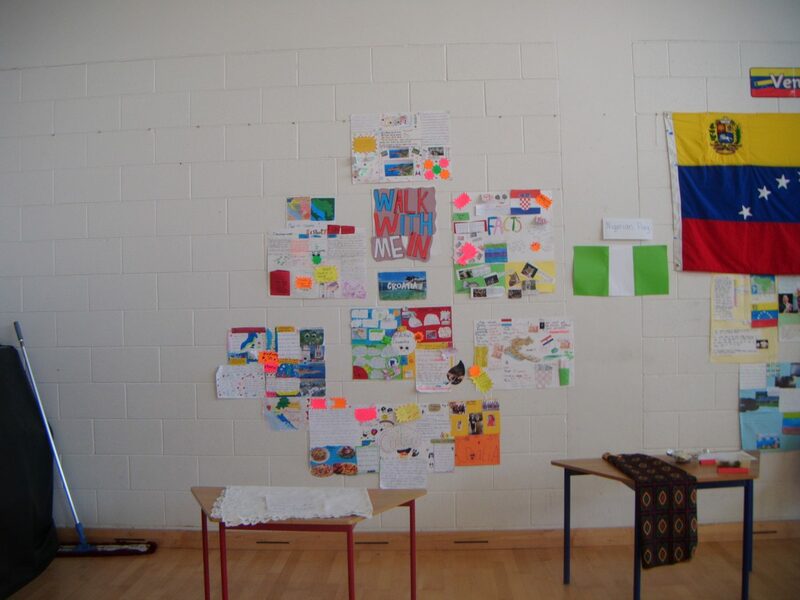 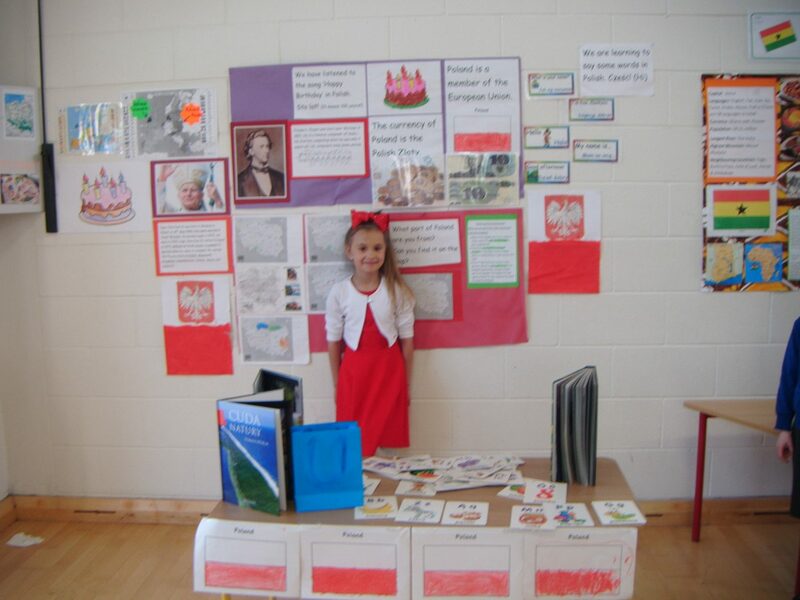 Each class focused on one nation and they presented a project on that country, researching the customs, the foods and clothing, the geography and the customs. 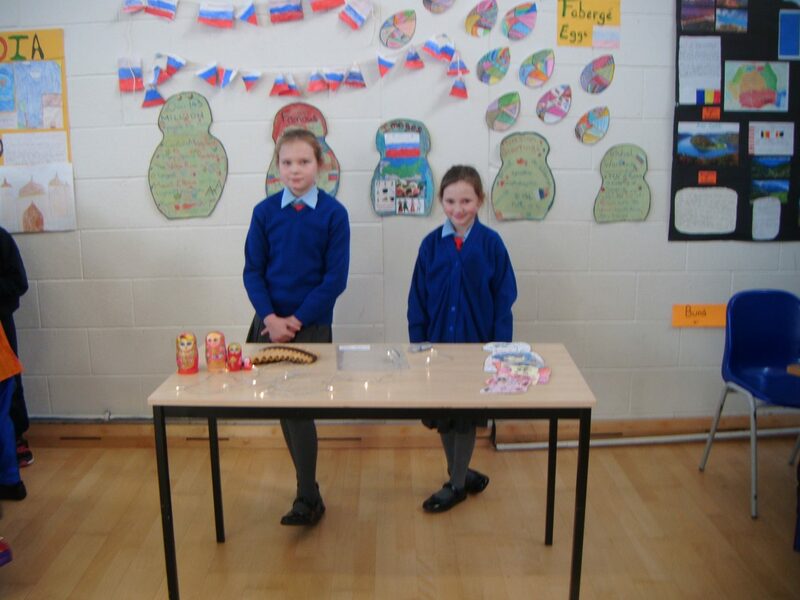 Many parents very kindly gave their time and brought different artifacts from home to help the children learn. 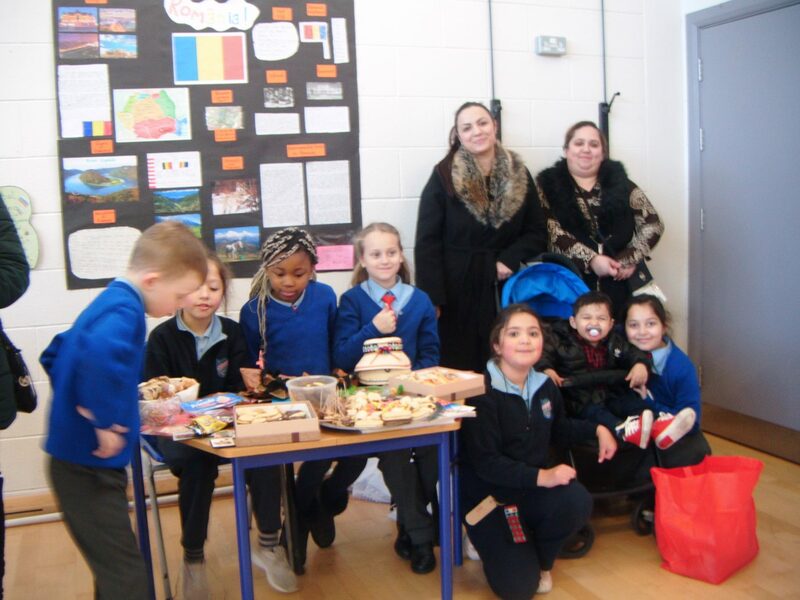 Below is a flavour of the fun which was also very well celebrated recently in the local paper Liffey Champion. 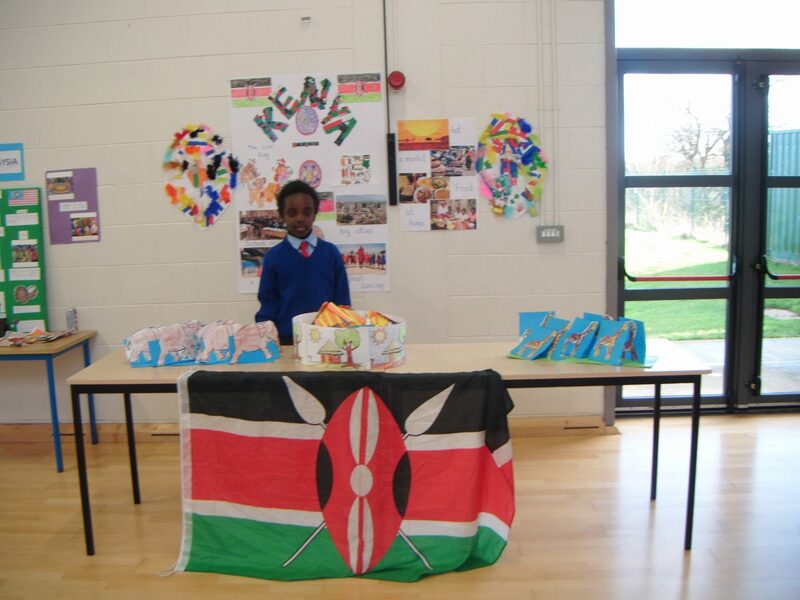 This event is also part of our whole school approach to getting our 8th Green Flag for Global Citizenship – Saving Energy. 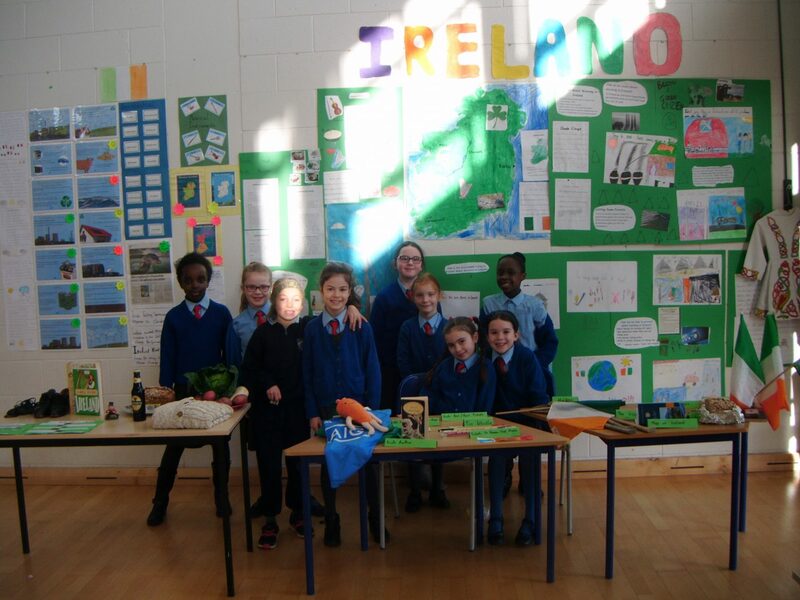 Sixth Class had a very interesting project on energy conservation in Ireland.